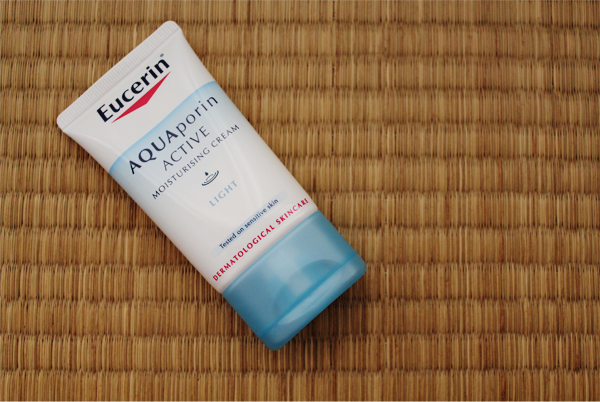 After my La Roche-Posay's Toleraine Fluid bit the dust, I started on Eucerin's AQUAporin ACTIVE Moisturizing Cream Light. 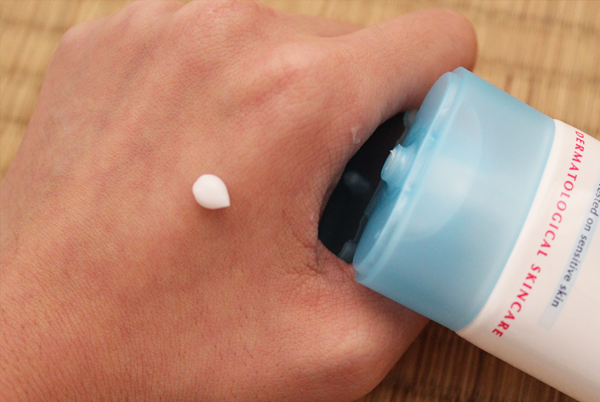 The light version of this moisturizing cream is made for normal to combination skin. Formulated with nature-identical Gluco-Glycerol, this cream supports our skin's own aquaporin network for an optimal moisture distribution, penetrating deep into our epidermal skin layers. The 140ml of cream is packaged in a slim tube, making this pretty handy. It comes out white and opaque and turns into a water-like substance as you rub it into your skin. The scent is pleasant, though it is a tad too strong for my liking.